The first three installments in my new video series on Self-Love is now available on my YouTube Channel. 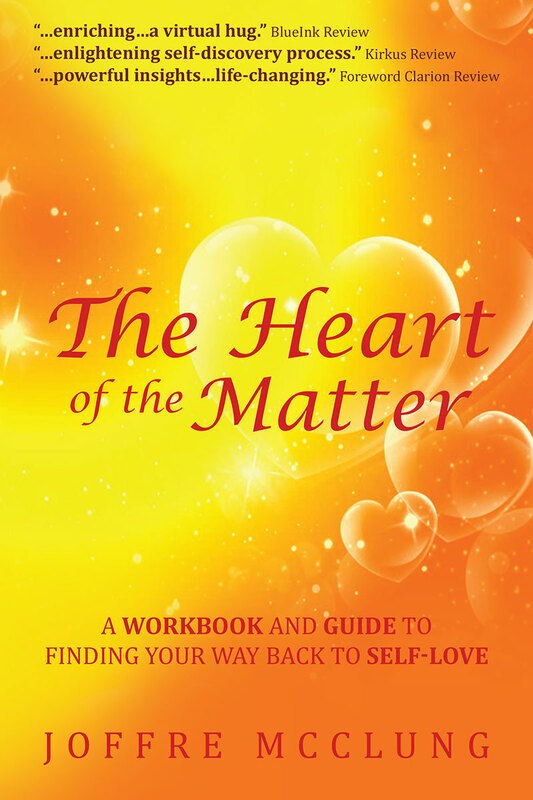 The series is a companion to my book The Heart of the Matter highlighting certain key points the readers will confront on the journey back to self-love. My channel’s purpose is to encourage and inspire people to wake up. 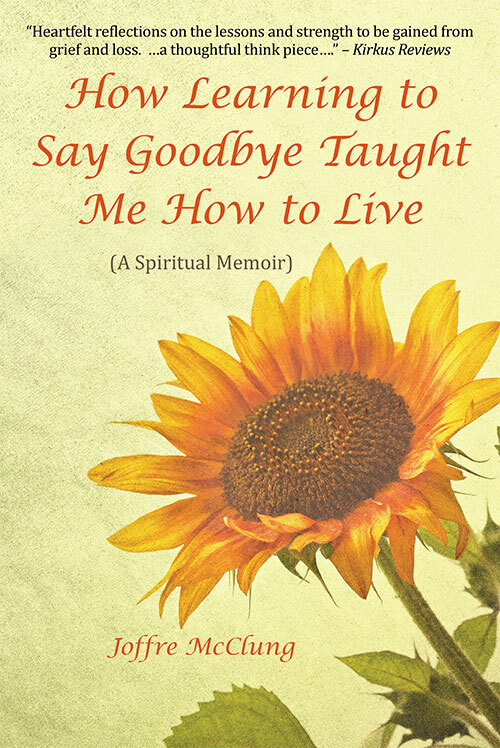 And remind people that if they willingly embark on the journey of self-discovery and self-awareness they will not only rediscover the love…..